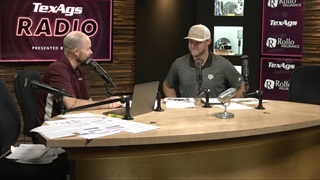 Thursday's edition of TexAgs Radio featured the GO Hour with Olin Buchanan, Billy Liucci and Stephen McGee in hour one. 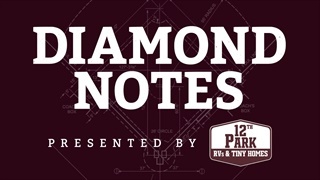 Hour two heard Ryan Swwope and Kendall Rogers, while hour three heard Matt Moscona. 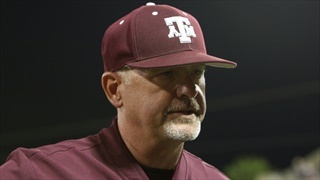 Wednesday's edition of TexAgs Radio featured the GO Hour with Olin Buchanan in hour one. 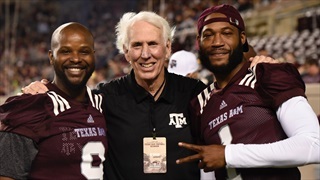 Hour two heard Boomer White and Reggie McNeal, while hour three heard Ryan Brauninger and James Allen. 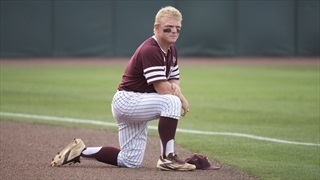 Tuesday's edition of TexAgs Radio featured the GO Hour with Olin Buchanan in hour one. 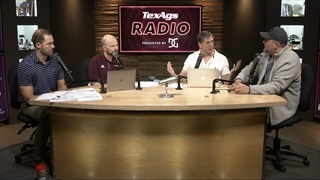 Hour two heard John Pugliese, Rob Childress, Poreter Garner and Kathryn Greenwade, while hour three heard Justin Dunning and John Harris. 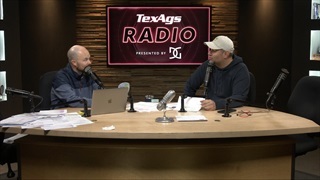 Monday's edition of TexAgs Radio featured the GO Hour with Olin Buchanan and an interview with Mike Huguenin in hour one. 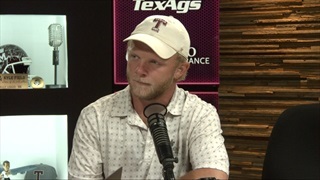 Hour two heard Logan Lee, Will Bolt and Lia Musgrave, while hour three heard Billy Liucci. 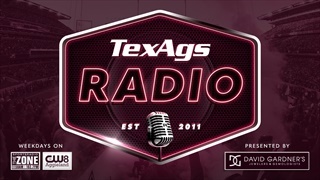 Friday's edition of TexAgs Radio featured the GO Hour with Olin Buchanan and an interview with Stephen McGee in hour one. 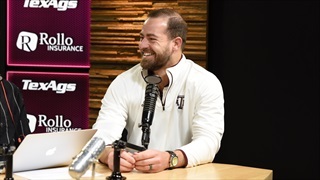 Hour two heard Ryan Brauninger, Scott Clendenin and Justyn Tedder, while hour three heard Billy Liucci and Cole Cubelic. 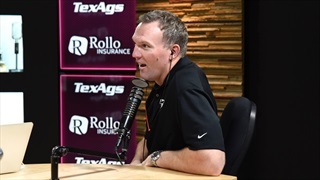 Thursday's edition of TexAgs Radio featured the GO Hour with Olin Buchanan and an interview with Matt Stinchcomb in hour one. Hour two heard Cav Neutze and Aaron Torres, while hour three heard Jordan Pugh and Jo Evans. 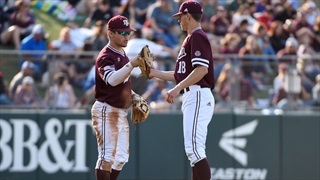 Wednesday's edition of TexAgs Radio featured the GO Hour with Olin Buchanan and an interview with Jerrod Johnson in hour one. 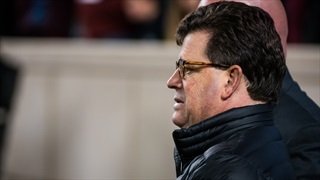 Hour two heard Boomer White and Joe Jones, while hour three heard Jason Howell and Lyn Scarbrough.